Last month, Warner Bros. and director James Gunn recruited Idris Elba to replace Will Smith as Deadshot in The Suicide Squad. However, plans have now changed and Deadshot is being left out of the film entirely. According to Variety, Gunn and Warner Bros. decided to move on from Deadshot in part because they “did not want to feel as if it was disrespecting Smith.” As noted in the report, Smith’s departure was on good terms and only due to schedule conflicts. That leaves the door open for Smith to reprise his role at a later date, if he chooses to do so. In the meantime, Elba will portray a new character in the film. Presumably the character in question will be someone associated with the team from the comics. Bronze Tiger, for example, would be a possibility. But it’s far too soon to call at this point. Earlier this week, Viola Davis closed her deal to reprise her role as Amanda Waller in The Suicide Squad. She and Jai Courtney are the only two members of the Suicide Squad cast currently confirmed to return. Variety notes that Margot Robbie is also expected to play Harley Quinn again. However, that’s not officially set yet. Robbie is currently returning to her role for the Birds of Prey movie. The Suicide Squad will reportedly introduce Ratcatcher, King Shark, Polka-Dot Man, and Peacemaker as new members of the team. The film will hit theaters on August 6, 2021. Are you glad that Will Smith could potentially return as Deadshot in the future? 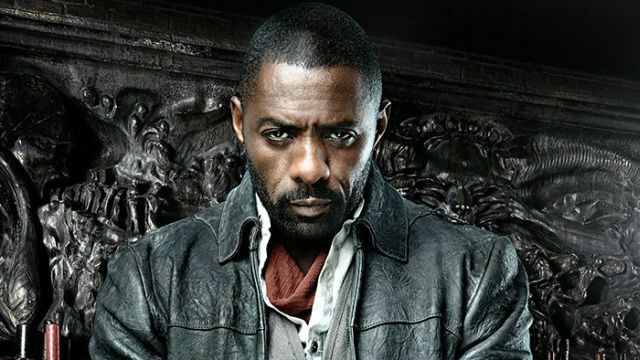 Who should Idris Elba play in The Suicide Squad? Let us know in the comment section below!